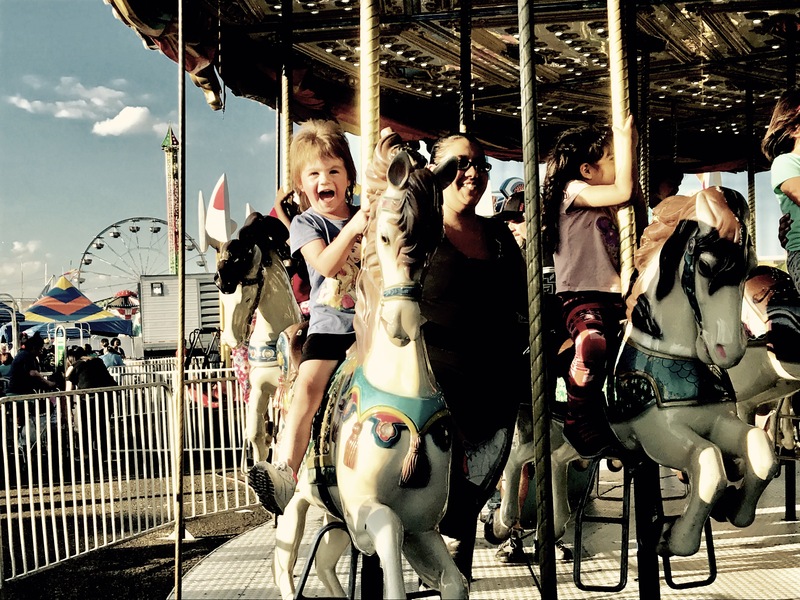 The South Plains Fair is fun for all ages. Check it out before it closes Sept. 30. There’s one thing we understand in West Texas, and that’s tradition. Whether it’s the Friday night lights of a high school football game, or opening weekend of Old Mill Trade Days down in Post, we love a good tradition. What better annual tradition than the South Plains Fair located in the heart of West Texas? Perhaps it’s turkey legs smoked to perfection over mesquite wood, or the traditional cheese-on-a-stick deep=fried in cooking oil. Whatever the case, it brings both the young and the old together for an amazing night out. 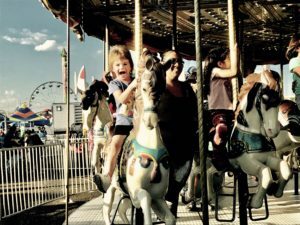 In my visit to this year’s edition of the South Plains Fair, I walked down the old pathways of my youth, and felt mesmerized by the nostalgic journey. The rides have most definitely been updated since my youth, but the food stands are still pushing out the same amazing fare. If for whatever reason food is not enough for you, take a stroll through the livestock barns and meet the best blue-ribbon animals the South Plains has to offer. While these animals may not be “radiant,” they are most definitely worth a visit. So how did this year’s South Plains Fair pan out for Old Frosty? I ended up leaving with a full heart, sore feet, and a belly full of food. If you haven’t been to a good, old-fashioned West Texas shin dig, I highly suggest you get to it. Make memories with friends, families, and loved ones. Enjoy a smoked turkey leg, or get nauseous on a ride. Either way enjoy the timeless tradition, or make a new one! I live in Missouri and reading this article made me want to buy a plane ticket to go to Texas. Just to go to this Fair. 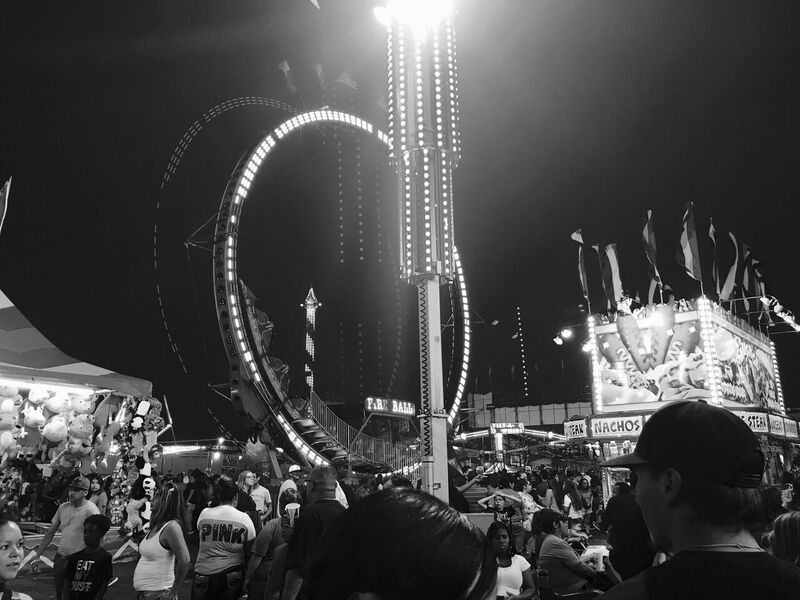 Reading this article made me think of my childhood and how I used to always go to the fair each year. It really brought a smile to my face. I’d have to say Frosty did an excellent job!